TCSI offers complete Video Attestation services for our clients. The video component of your evidence package submission is one of the most important pieces. The Health Canada Team will look very closely at your video presentation to get visual insights into your facility. Video Attestation is the best way to quickly communicate your readiness to the Health Canada team. It is Important to put your best foot forward. A well done Video Attestation goes a long way to ensuring success with your overall evidence package submission. We use professional videographers with top quality gear for our shoots. We provide 4k footage for best image quality. We provide drone aerial footage. We provide still images of every room from multiple angles and close up shots of any security devices in those rooms. Our specialized videographers have been involved in more successful video attestations for cannabis facilities than any other team in Canada! We are pleased to provide coaching for your self narrated attestation videos to make the entire footage creation process easier for you. We also can provide professional narrators with unparalleled experience in the industry…in case you don’t want to get in front of the camera yourself or would simply rather have the narration handled professionally. We use the top industry software to edit and optimize your videos. We assemble your clips into a logical format which is easy to follow for the Health Canada review team. 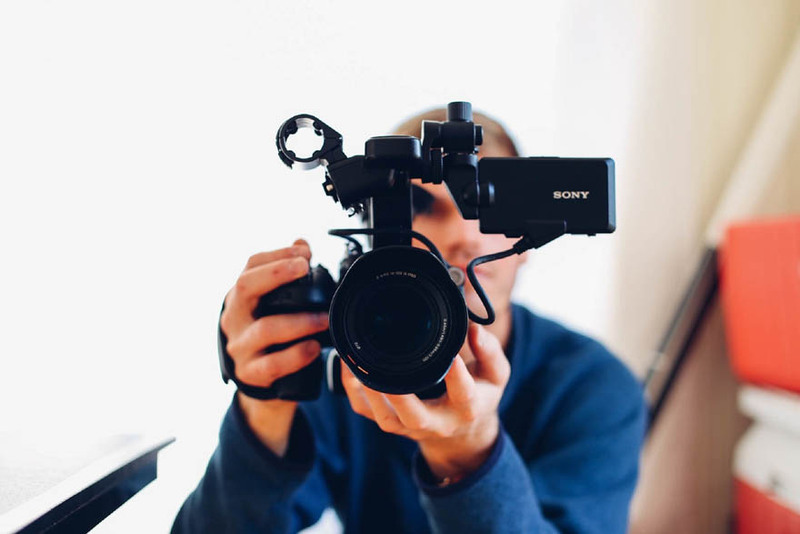 We understand how important your video attestation package is, and our team will work diligently to produce a top quality presentation with a fast turnaround time. TCSI team of compliance experts will navigate your Import or Export application through the regulatory process. Licensed producers are permitted to engage in the import or export of seeds, plants, or dried marijuana if they have obtained an import or export permit from Health Canada. The import/export permit framework is similar too other controlled substances and is intended to maintain control over the movement of controlled substances, consistent with Canada’s obligations under international conventions on the control of narcotic drugs and psychotropic substances. To achieve a license requires a broad set of expertise. TSCI and it’s team of compliance experts will guide you through the process to achieve your Import or Export license. Assembling a business plan is an essential first step in securing financing or investment. But to be successful, the business plan must be based on solid data points. Trichome Consulting Services has the researched and analytical background laying the foundation of our business plans. Our experienced consultants will provide a solid plan for your build and operation phases needed to run a successful operation and illustrate the organization’s ability to sustain the process of starting and operating as a commercial license producer. TCSI will work with your team to create a financial model to make available to investors that may be willing to expand or finance the organization threw the different phases of becoming a licensed producer. No other cannabis consulting firm in Canada has such a broad range of expertise to assemble your specific business concept. TCSI is here to relieve your growing pains. Our team specializes in sourcing key personal for your organization from CEO, Master Grower, Quality Assurance Person, and CO2 Extract Specialist. We pride ourselves in working with our clients every step of the way, to ensure effective and long-term hires.